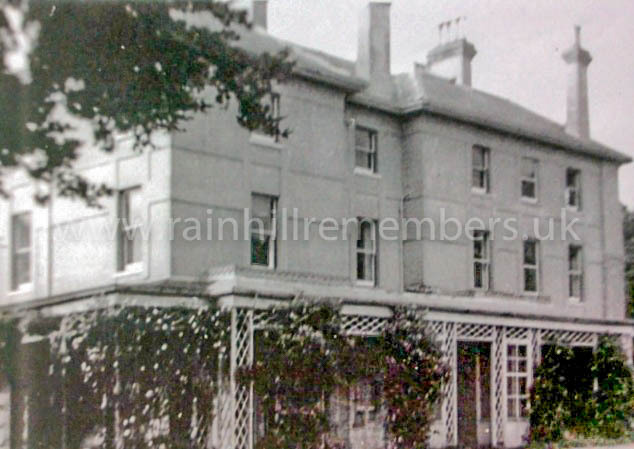 Winifred* was born in June 1880 at Fareham in Hampshire. She was the seventh child of Frederick & Isabella Stapleton-Bretherton. In 1911 he was appointed a Naval Aide-de-Camp to King George V and in 1913 he was promoted to the rank of Rear-Admiral. Between 1914 and 1916 he was Admiral of Mine Sweepers. 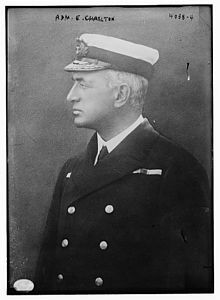 After the War, he served for three years on the Naval Inter-Allied Commission of Control in Berlin, before retiring with the rank of Admiral in 1924. In 1918, Edward Charlton KCB, KCMG – already the holder of numerous Honours – was knighted. Winifred thus became ‘Lady Charlton’. Lady Winifred Mary Charlton died on 1st September 1963 in Bournemouth, Hampshire at the age of 83. * She was christened Winefride but from 1918 (possibly because of anti-German feeling after the First World War) she was known as Winifred or Freda.